Cineflix Rights has acquired a new Icelandic drama from Sagafilm. The indie distributor has picked up 8 x 60-minute political drama The Minister, starring Fantastic Beasts actor Ólafur Darri Ólafsson. Produced by Sagafilm for RUV Iceland, the drama centres on Benedikt Ríkhardsson (Ólafsson), a rising star in the political world who rides a wave of national discontent to become chair of the Independence Party and the country’s Prime Minister. However, when his underlying bipolar disorder progressively worsens, his team and their allies are forced to make decisions that impact both the government and their private lives. The Minister is written by Birkir Blær Ingólfsson, Björg Magnúsdóttir and Jónas Margeir Ingólfsson. The series is directed by Nanna Kristin Magnúsdóttir and Arnór Pálmi Arnarson. The producer is Anna Vigdís Gísladóttir and line producer is Birgitta Björnsdóttir. 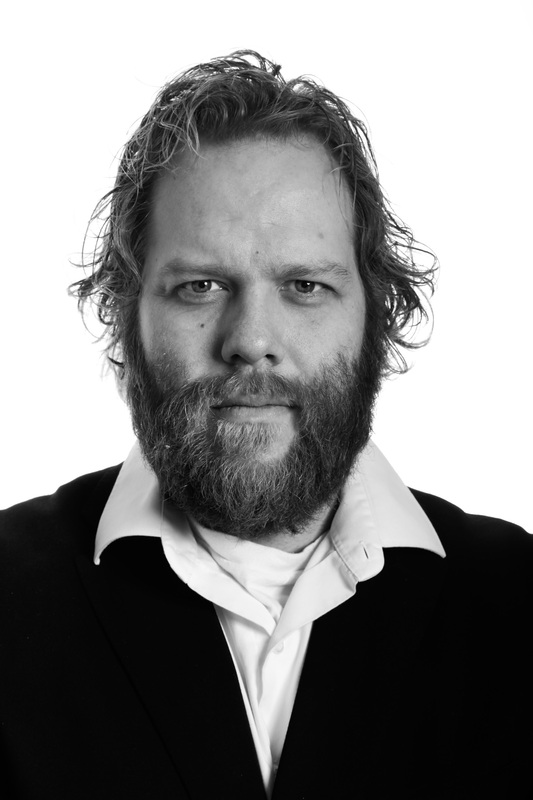 Executive producers include Hilmar Sigurðsson, Kjartan Thor Thordarson, Thorhallur Gunnarsson, and Ólafur Darri Ólafsson. Julien Leroux, SVP of global scripted co-productions at Cineflix Media, brokered the deal for the distributor. The Minister joins a number of other high-profile acquisitions for the business, including CBC procedural Coroner and Russian drama Ordinary Woman. Leroux said: “The Minister sits alongside the best Nordic dramas of the past few years and reflects the new world of populism. It has a taut plot which follows the rise of a populist, but flawed, politician and how his team deals with the impact of his behaviour on the traditional political system and their ability to govern.